Shoulder pain is common. It affects many people throughout their lives. 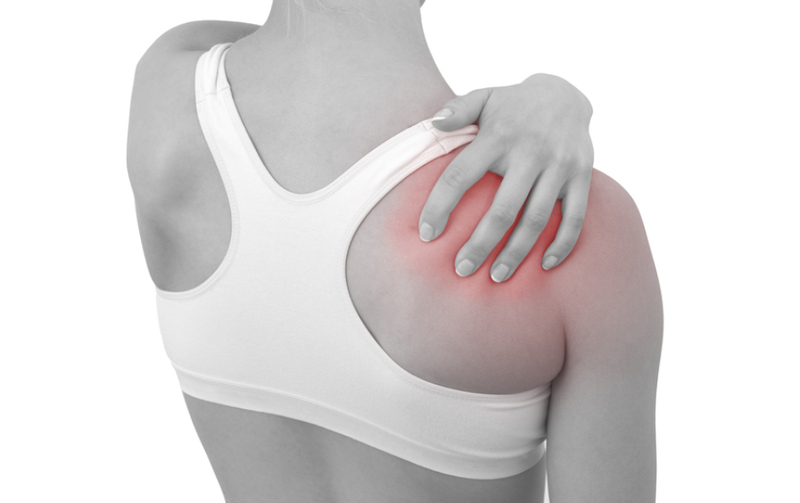 Most causes of shoulder pain are treatable but the first step is establishing the correct diagnosis. This issue aims to act as a guide to getting the diagnosis right most of the time. It is in no way intended to be exhaustive and concentrates on the most common diagnosis. Of course there is no substitute for a full history and examination but there are some rapid pointers that will lead us towards the correct diagnosis most of the time. The simplest way of initially focusing in upon a shoulder problem is to look at a patient’s age. Of course there is crossover between the groups and occasionally patients will not exhibit the typical patterns but it does provide a very good guide. The diagram below demonstrates the spread of pathology related to age.